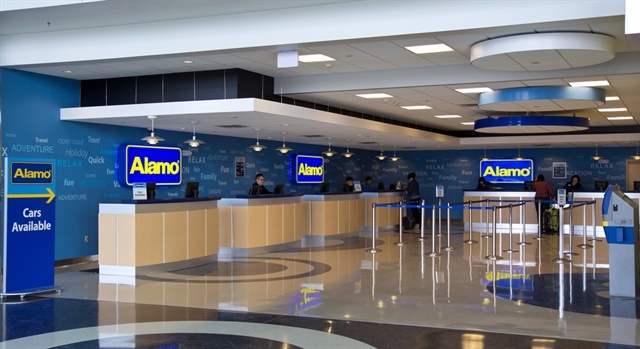 U.S. workers are feeling more guilt than ever before about planning and taking their vacations, according to the 2017 Alamo Rent A Car Family Vacation Survey. Overall, around half (49%) of all American workers report feeling vacation shamed — being made to feel shame or guilt by co-workers for taking a vacation — compared with only 47% in the 2016 Alamo Family Vacation Survey. Vacation shaming is particularly on the rise among millennials. In 2017, significantly more employed millennials reported feeling guilty for planning and taking a vacation (68% vs. 59% in the 2016 study) — a 19% year-over-year increase, according to the survey. Millennials are more likely than non-millennials to say that vacation shaming would likely keep them from planning or going on a vacation (40% vs. 17%). On the other hand, millennials report that they’re significantly more likely than older generations to shame their own co-workers (33% vs. 14%). For the first time, Alamo’s annual research indicates that fewer than half of all workers — only 47% — are using all of their paid vacation days, compared with 60% in the 2015 study and 57% in the 2016 study. Equally surprising, just one in five (18%) workers use all of their vacation days to actually go on a vacation, as opposed to activities such as staying home and running errands. While roughly half (49%) of American workers continue to believe the most important benefit of traveling together as a family is spending quality time together, nearly two-thirds (65%) of working families say they put at least some amount of pressure on themselves to work while on family vacations. About half (48 percent) of working families say they work on family vacations because they don’t want to come back to a mountain of work, with moms more likely to say this than dads (52 percent vs. 38 percent). The 2017 Alamo Family Vacation Survey was conducted from Jan. 5-10, 2017, with 2,100 adults from the 50 states and the District of Columbia. Participants had to be at least 18 years of age or older and taken one or more trips with their immediate family and/or extended family in the past five years.